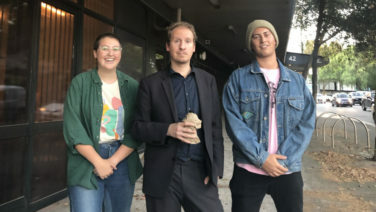 FBi’s music director Stephen Goodhew called Sydney band Middle Kids with some good news yesterday. It took a little while to sink in… they’ve won our Northern Lights competition! Chosen from an impressive list of finalists, Middle Kids will join the official lineup of the Iceland Airwaves Music Festival in Reykjavik this November, alongside PJ Harvey, Warpaint, Santigold, The Internet, Of Monsters And Men and more. They’ll get to network with international industry professionals and spend a day recording in Sigur Rós’s Sundlaugin Studio. Back in Australia, they’ll have three days recording, mixing and mastering at Sydney’s Studios 301. 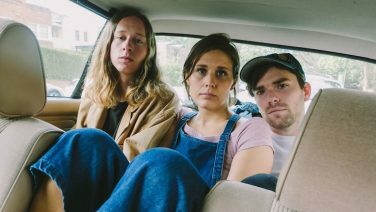 The three-piece (Hannah Joy, Tim Fitz and Harry Day) released their debut single “Edge of Town” less than six months ago. 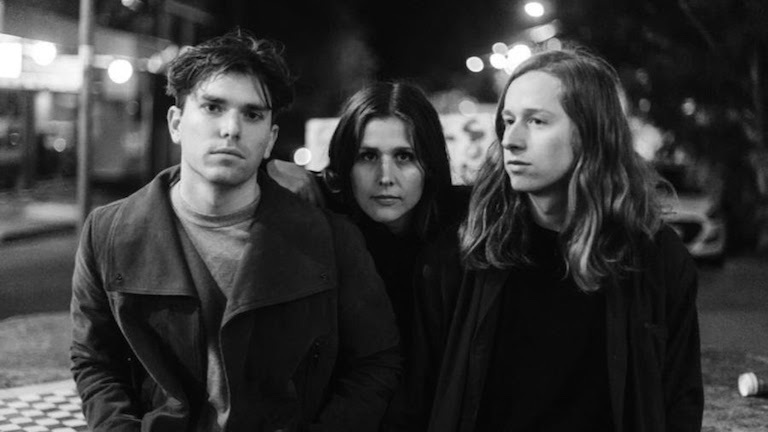 This glorious piece of indie rock has earned them national radio airplay, a place at BIGSOUND 2016, and now, the international trip of a lifetime. While they’ve only recently joined forces, this talented trio are no strangers to the stage. Prior to Middle Kids, Hannah Joy was gaining attention as a solo singer-songwriter with support slots for Broods, Mansionair and Soak. Multi-instrumentalist Tim Fitz has been releasing his own music since 2011, sharing stages with artists like Matt Corby, Flume and Oh Mercy. In fact, Tim Fitz was a finalist in FBi’s inaugural Northern Lights competition back in 2011. He was in good company, too: Flume was also among the six finalists that year! 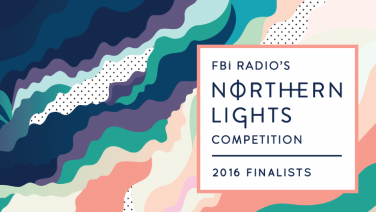 This year’s Northern Lights competition attracted 600 entries from all around Australia. Middle Kids were chosen from a shortlist of eight finalists, including Anatole, Baro, BUOY, Christopher Port, Georgia Mulligan, MEZKO and Oh Pep! Such a high calibre of entries made for an extremely tough decision. Hear them all in the finalists playlist. Middle Kids join a growing list of Northern Lights winners that we’re proud to have taken on this unique adventure: The Walking Who, LUCIANBLOMKAMP, Moon Holiday, Rainbow Chan and Oliver Tank. 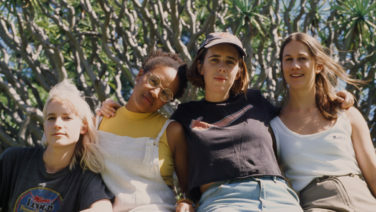 Listen to Middle Kids’ brand new single ‘Your Love’ below. Stay tuned for updates as they prepare for Reykjavik! 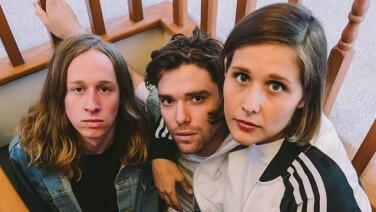 Which of these Australian acts will get to perform at Iceland Airwaves Music Festival in November? From collaborating as solo artists to starting a band together - and getting married somewhere in between. Hannah and Tim from Middle Kids give us the story so far. Some songs have the power to have a profound effect on your psyche. Middle Kids can morph a tired, dreary soul into one that radiates euphoria - and that's a pretty special thing.